The Killers Premiere New Song - GENRE IS DEAD! 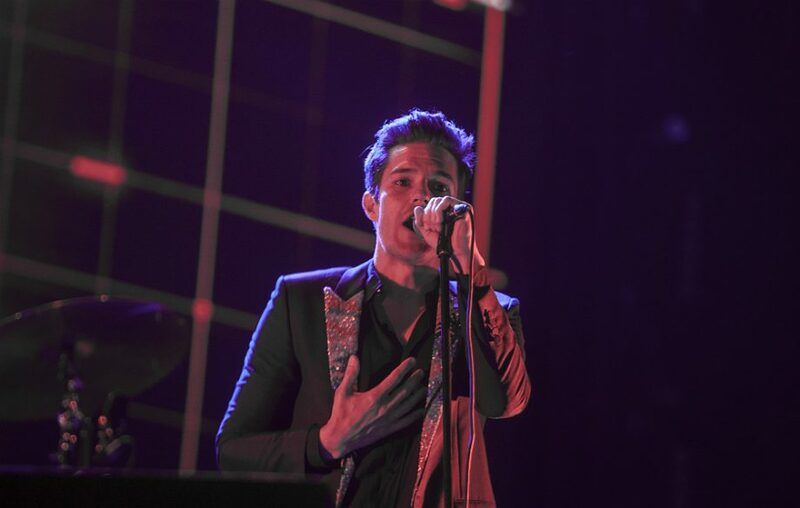 In advance of the release of their new album, The Killers have premiered a new song this weekend. The track is called “Run For Cover” and it was debuted at Atlantic City’s Borgata this Saturday. You can listen to a live recording below. Accoriding to the frontman Brandon Flowers, Run For Cover was originally written eight years ago for Day & Age. It’s also been announced that first single from The Killer’s new album is called “The Man” and will be released on Friday.